PLENTY has changed since Paul Hoffmann last pulled on the cricket whites in Rockhampton. Scotland international Hoffmann returns on Saturday for his first Frenchville Sports Club A-grade premiership match in his home town since 1999. 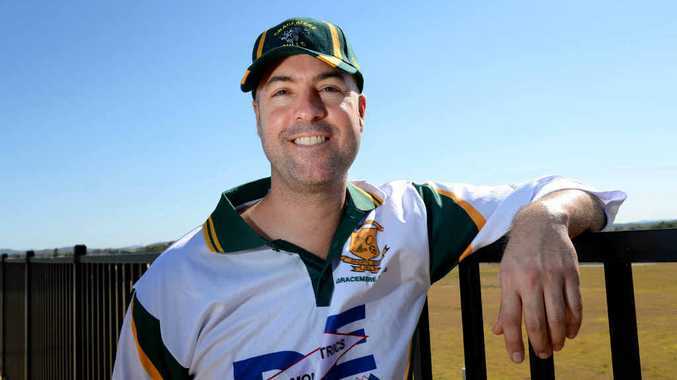 On his last outing 14 years ago, the fast bowler terrorised Gracemere Bulls batsmen for his former club Capricorn Coast Sharks. On Saturday he suits up for the Bulls in their round one match against the Sharks at Yeppoon Sports Ground. But he won't be charging in off a long run thanks to a chronic shoulder injury for which he requires surgery. Noted for his pace bowling, it'll be the first time the 43-year-old has played a cricket match in which he can't bowl. "It'll be certainly different. I'll maybe try and roll my arm over this season, but I'll need to take some painkillers so I don't know if I'll be doing that (today)," he said. "It's all part and parcel of growing old, I suppose." During a seven-year international career, Hoffmann played for Scotland 119 times, including 15 one-day internationals, and featured in the 2006 World Cup. 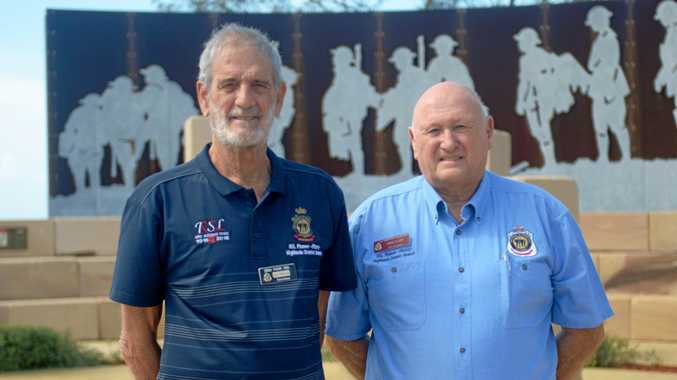 He's now the owner and manager of the Degani Bakery at Gracemere. Hoffmann has linked up with the Bulls and was eager to get back into action today. While he won't be spearheading the club's bowling attack initially, he'll still bring plenty to the plate in the form of experience. While he's quick to understate his batting, Hoffmannn holds the record for the fastest century in Cricket Scotland League cricket history, smashing 100 off 35 balls for his club Uddingston in May, 2005. While Hoffmann is unlikely to bowl, Gracemere's bowling stocks were boosted during the off-season after the demise of Norths with all-rounder Justin Peacock joining the club. His leg-spin, combined with his middle-order batting, could possibly provide the edge they need to break Frenchville Falcons' seven straight premiership-winning streak.